Microfiber is a revolutionary material for cleaning due to its extreme softness,super absorbency and lint-free. Telescope handle extends your reach to 2 meter. Fluffy microfiber wipes and attracts dust,dirt and hair without chemicals. Fold the duster head to clean high ledges and ceiling fans. Separates from the long reach handle for regular dusting. Microfiber Duster head can be washable and reusable. 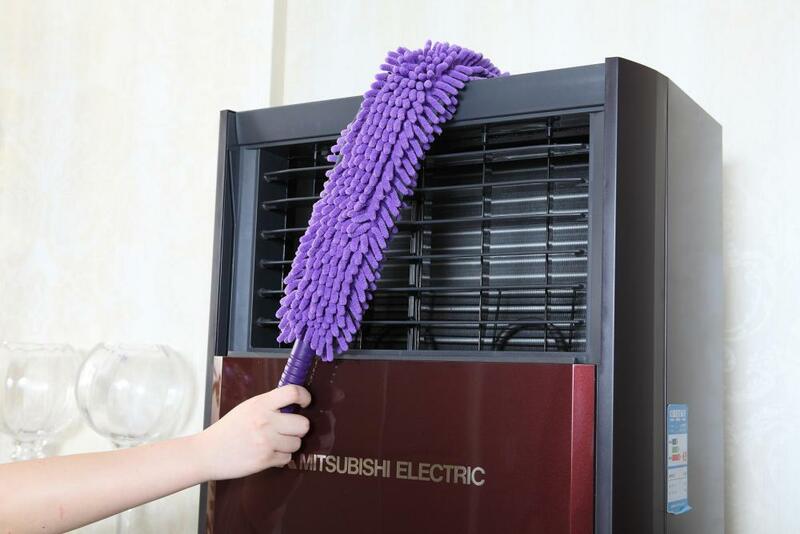 Looking for ideal Microfiber Flexible Duster Manufacturer & supplier ? We have a wide selection at great prices to help you get creative. All the Flexible Chenille Duster are quality guaranteed. 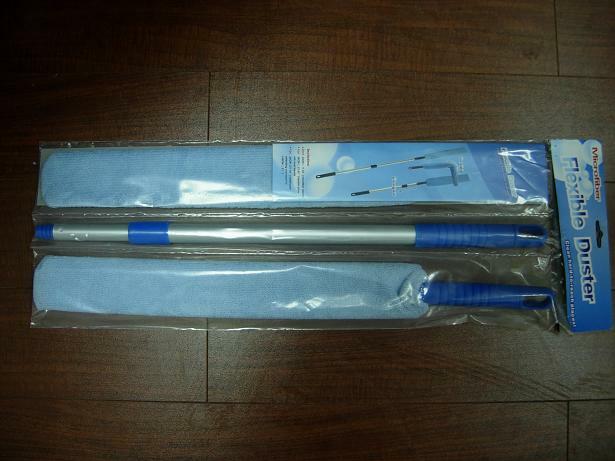 We are China Origin Factory of Microfiber Cleaning Duster. If you have any question, please feel free to contact us.